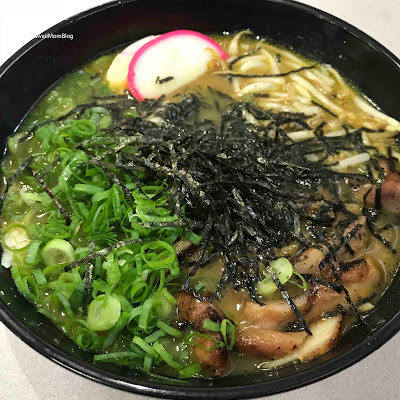 Our original Hilo Day Trip itinerary called for us to have lunch at a restaurant that Nadia seemed hesitant about, so at the last minute, I recommended Restaurant Kenichi, since my boss mentioned how much he loved the ramen there. And the weather was perfect for ramen! I had a special of the day - Curry Ramen with Cheese. I opted to get it with BBQ Chicken. 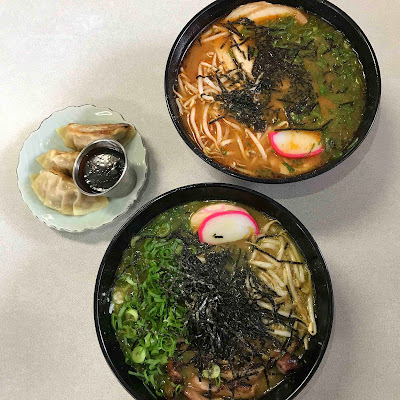 My boss was right - the ramen was so delicious! The chicken itself was really tasty, and I loved the curry flavor of the broth! 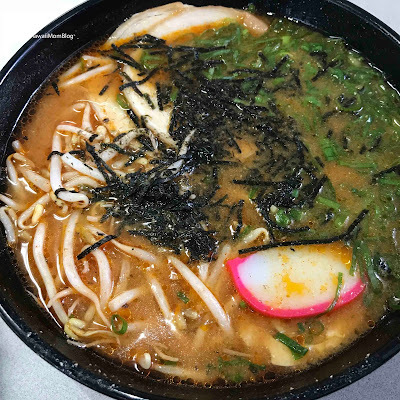 Each ramen is topped with an egg, bean sprouts, kamaboko, green onions, and nori. 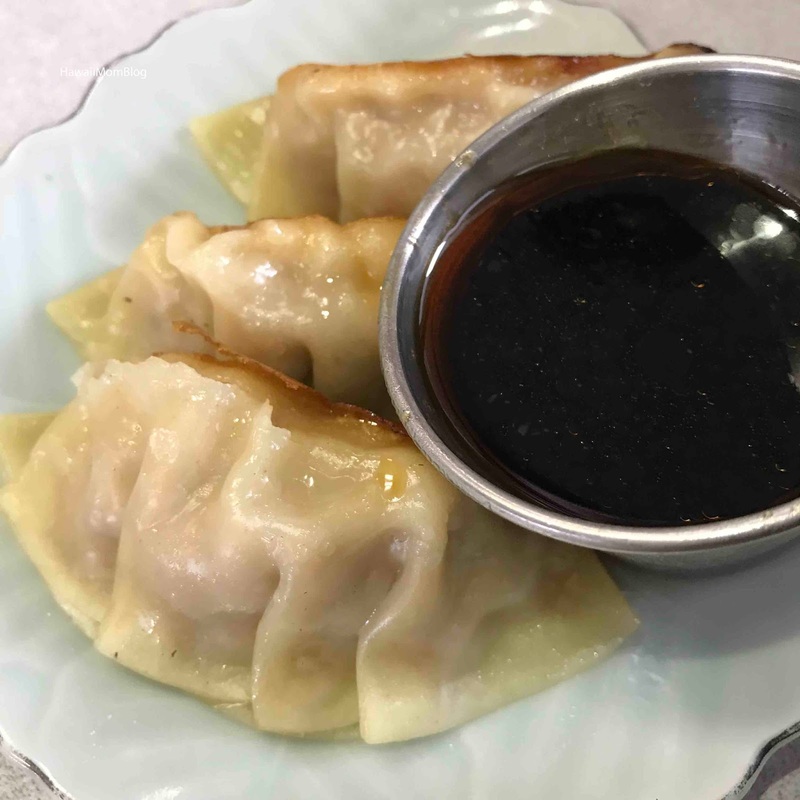 The gyoza was good, but I've had better elsewhere. The restaurant was packed at noon, and although it was busy, service was prompt and friendly. The ramen was the best meal I had on that trip!